Since my blog has now reached primary school level having its 5th birthday recently, I thought it might be an idea to relink some of the series I’ve responded to over the years. I know I often enjoy making discoveries among blogs by genimates who I didn’t know “back in the day”. 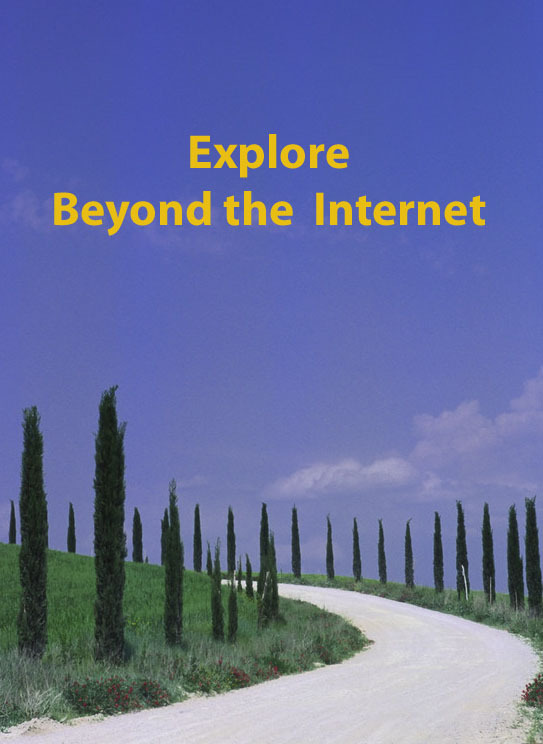 In 2012 I wrote a 52 weeks series entitled Beyond the Internet, to explore the varied records which aren’t available online. This series led to the inclusion of my blog in Family Tree Magazine’s Around the World in 40 Blogs. I wonder how many of the records have now been digitised? Time moves fast in the geneasphere. 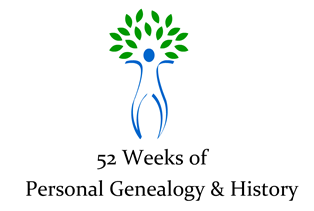 In 2011, Amy Coffin and Geneabloggers offered prompts in the series called 52 Weeks of Personal Genealogy and History. These are my own responses via this link. In 2010, I also participated in a similar series called 52 weeks of Abundant Genealogy, again by Amy Coffin and Geneabloggers. These were my responses. 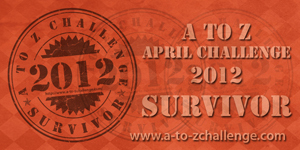 I’ve completed two April A to Z challenges. For 2012 I focused on the heritage places for me and my families, writing my posts on this blog. In 2013 I changed tack and introduced my readers to a tour of Australia’s north and some Aussie-isms via my Tropical Territory blog. If you’re keen to give the A to Z challenge a whirl in 2015, then here is the link, quite a few geneabloggers have taken the plunge over the years. It works best if you pre-write your posts which leaves you time to comment on others’ posts. Of course we’ve also had lots of blogging fun with various geneamemes initiated by a range of geneabloggers. You can find them in the drop-down box “Search by Category” on the right-hand sidebar. I hope you enjoy some of these “blasts from the past”. 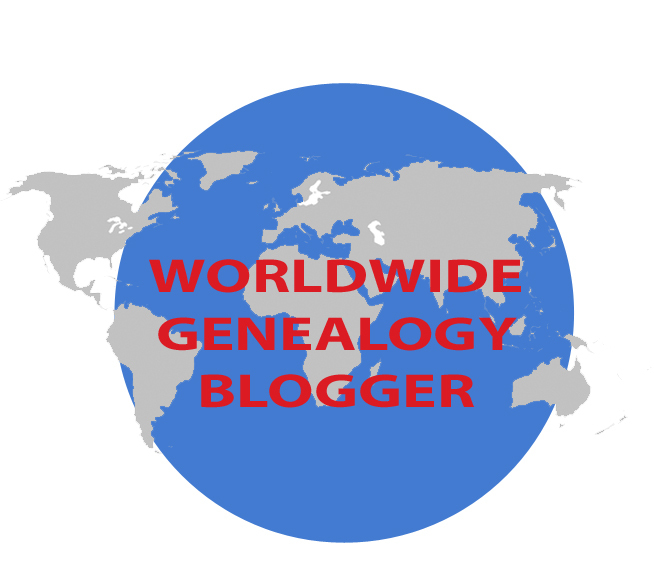 If you haven’t yet encountered the blog, Worldwide Genealogy, a collaboration of geneabloggers around the globe, do yourself a favour and check it out for a wonderfully diverse perspective on genealogy. Worldwide Genealogy is the innovative brain-child of UK blogger Julie Goucher from Angler’s Rest blog. What a good idea – some links or indexes to past posts. Thanks Kristin…look forward to yours, especially useful for more recent blog readers. A belated Happy 5th Blogiversary, I seemed to have missed this. You certainly have achieved a lot over 5 years..I look forward to the next 5! Thanks Chris, you did have other things going on.